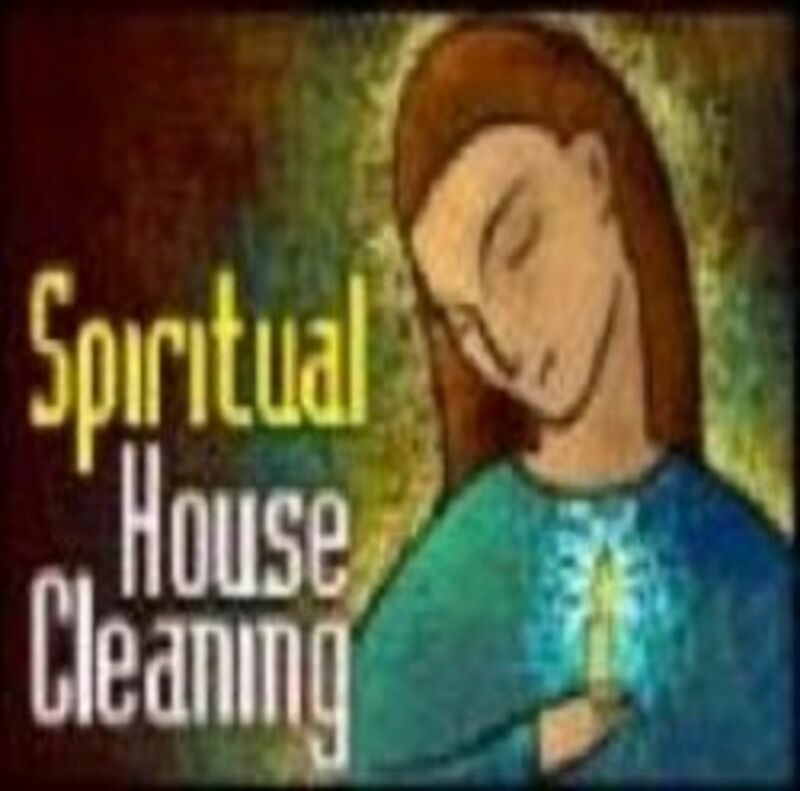 A spiritual cleansing uses purifying herbs to remove negative energy and unwelcome spirits from your home. It is a good idea to cleanse your home with herbs once in a while to adjust the emotional environment and maintain peace. If you are moving into a new home or office, have it blessed or cleansed, or do it yourself, to ward off negative energy from previous occupants. A word of caution before we continue. It is of the upmost importance that the smudge sticks you burn are made only of organically grown plants. Since the smoke is actually consumed into the lungs, be sure that are no unnatural additives. Burning herbs, or smudging, helps to clear away negative energy, thoughts, and feelings. 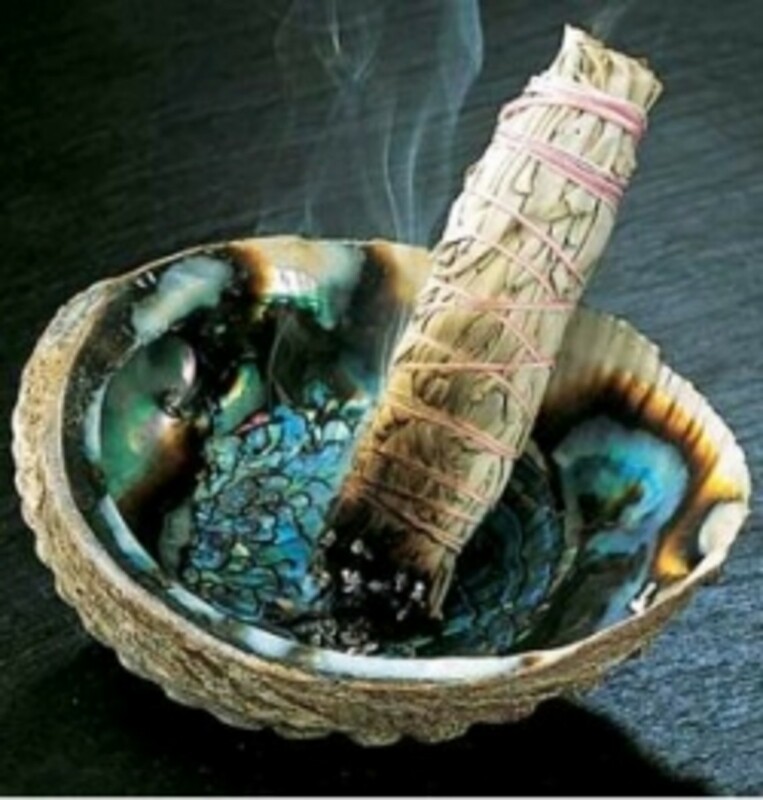 Smudging is a powerful cleansing technique used in the the Native American tradition. 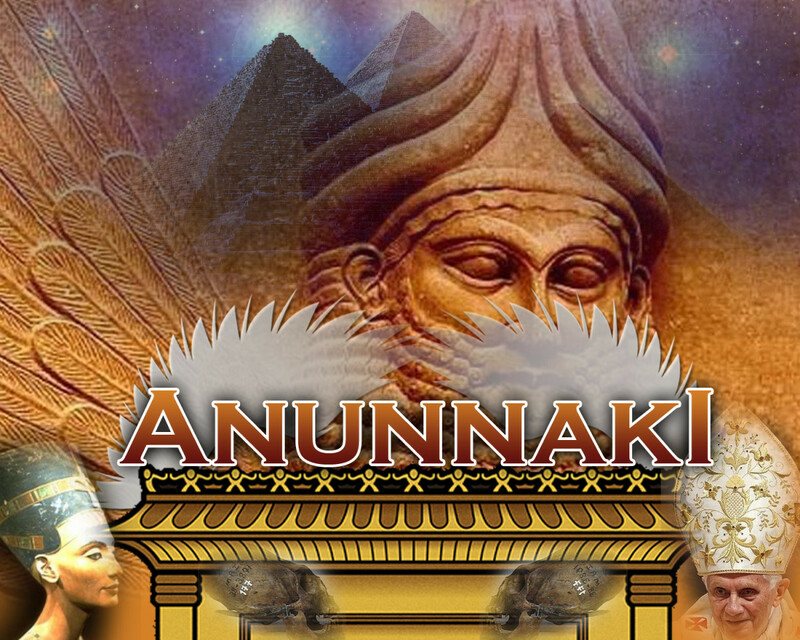 The effectiveness is based on the theory that the smoke attaches itself to negative energy. As the smoke clears it takes the negative energy, releasing it into another space to be regenerated. This is true both of a space, such as a home, and of a person. The smoke from the burning herbs helps to clear one's body's aura and protects against evil and negativity. Smudging helps change the energy when you are very angry, unwell, depressed, resentful, or have had a fight with closed one. Sage is held sacred in many religions due to its effective purifying properties. This small evergreen shrub is used in the kitchen as a cooking herb and in herbal medicine as an antibiotic, anti-fungal, and antispasmodic treatment. This potent herb has been used for thousands of years in cleansing rituals and ceremonies to establish positive energy, clarity of thought, and healing. 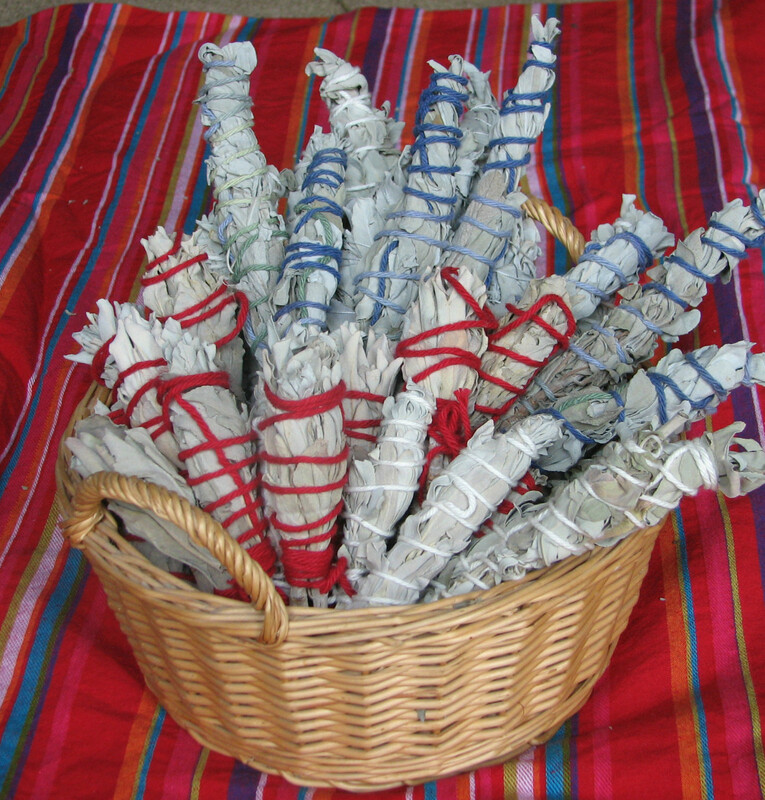 There are many varieties of sage used in smudging. The most common used is Salvia Apiana or California White Sage. Native to the coastal mountains of California, it is a broad leafed plant prized for its rich aroma. 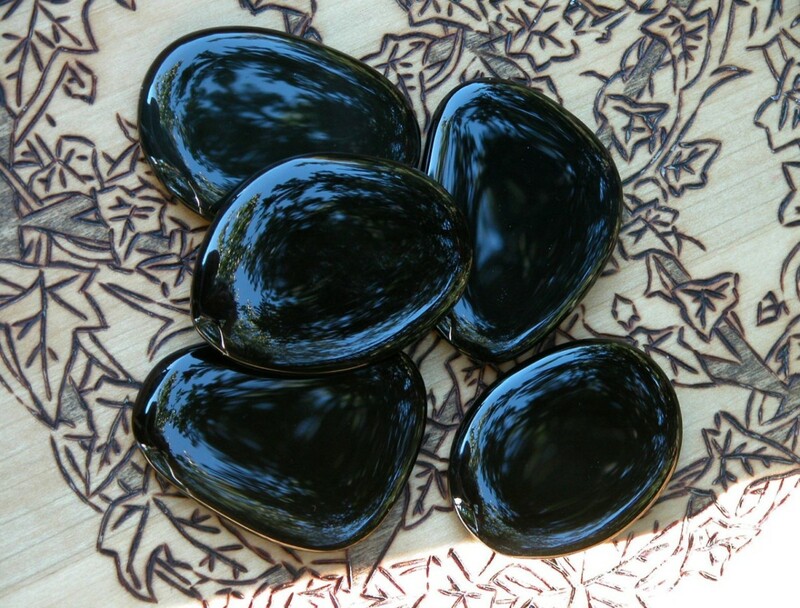 When burned, sage has the effect of transforming the atomic structure of surrounding air and living creatures. A white sage smudge stick. A ceramic bowl or large candle holder. Before beginning, mentally and physically distract yourself until you are able to concentrate on the smudging process. De-clutter the space and make a peaceful environment in the room by switching off all the electronic gadgets. Take several deep breaths and bring your mind to a relaxed and positive state. 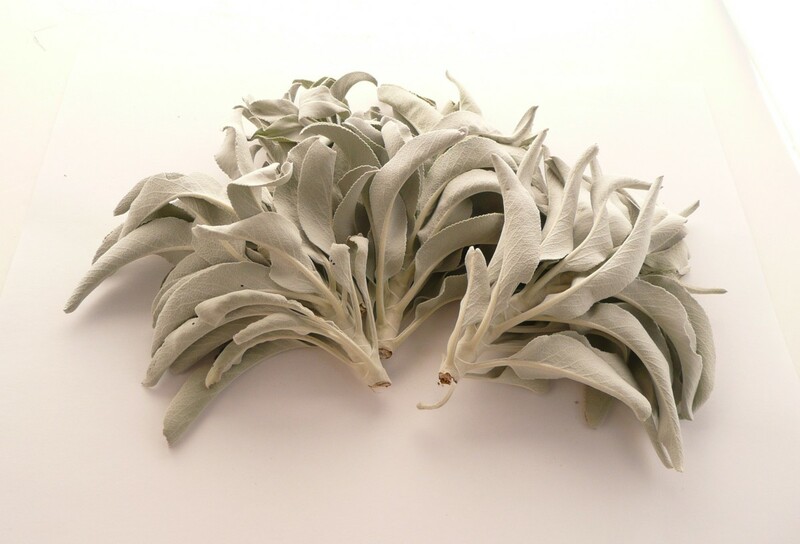 If you are using loose sticks of white sage, place a handful in the bowl or candle holder. Light the end of the sage stick. Hold it in upward position and say your prayers, chants, or requests for positive energy and to cast out of any negativity. Visualize a bright light within yourself that will provide a shield against dark forces and negative energy. Offer the smoke of the sage smudge in all the directions of the house. Slowly carry the smudge around the entire room to make sure smoke reaches every corner. Walk through the house, around the edges of the walls, and into corners of each room including bathrooms and closets. Make sure to handle the bowl safely as you get close to clothes or curtains. You can also use a large feather to fan the smoke into distant areas of your house. Throughout the ritual, focus on positive energy and recite your prayers and chants. 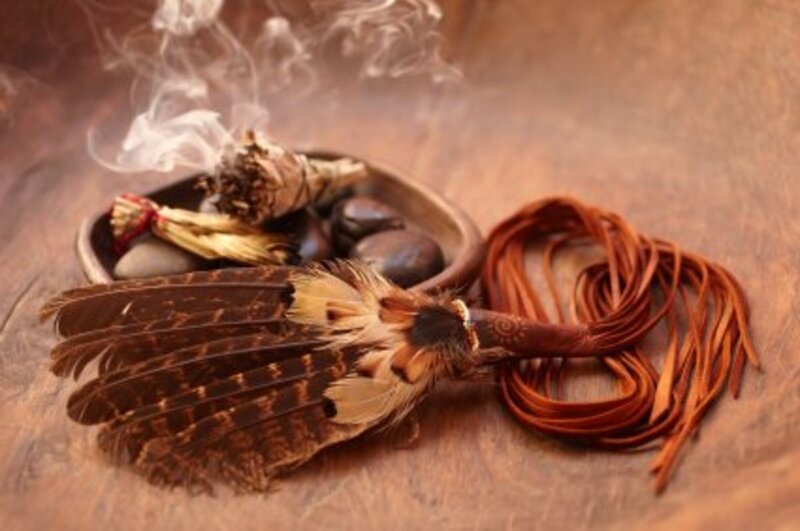 Whatever natural plants, resins, herbs, or other aromatic ingredients are used for spiritual smudging, it is important to include other people in the ceremony. In some ways, the ritual is more powerful than the burned herbs themselves. Allow yourself to be soothed by the wonderful and aromatic smoke and encourage positive energy to fill the room. As the smoke rises it is clearing and healing your soul and creating your sacred space. Be fully present, aware, positive, and centered during a smudging ceremony and it will be a success. Negative Energy-What is it and how do I Clear it? As I was rereading here I noticed you said it is important to include others when I smudge. I feel this is an often overlooked thing and I should do that more. Although when others don't always understand smudging it is sometimes difficult to garner enthusiasm. Do you have any advice to soothe this process of getting those in the family to want to do this? Its that time of year again for me. I like to do a house cleansing before school starts back and preparations for the Holidays begins. Sage cleansing is like a natural mood enhancer. A time to forgive and forget all that happened earlier in the year and prepare for a happy ending. You might use the words for instance (while burning white sage) “I cleanse and purify this room (house) of any negative entities or anything that does not completely support any persons that are living here.” You should try to use your own words. The most important thing to remember is your intent. I am not a paranormal expert by any means, however you might try this and see if it will help. I would return them to the ground. Ashes to Ashes! 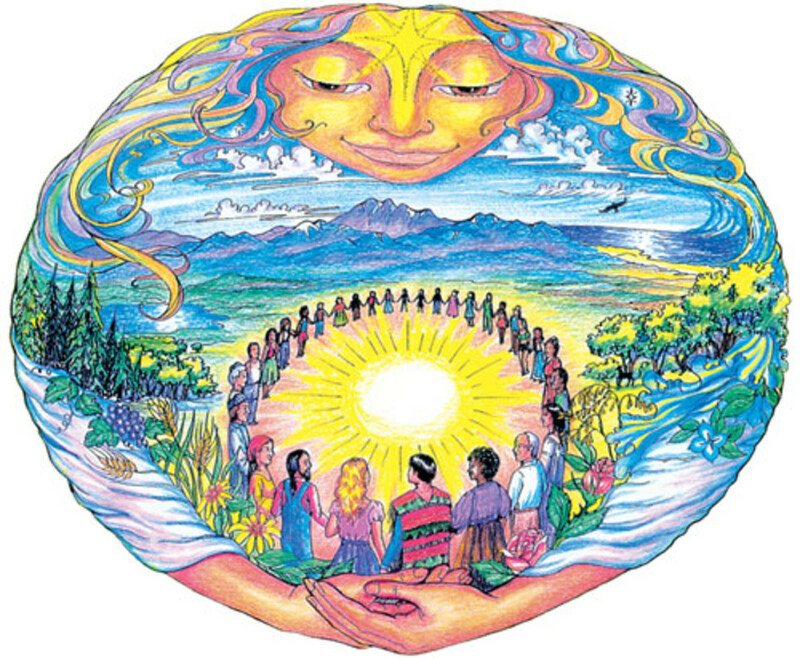 Mother Earth will take care of them and cleanse them with her Earth energy. You might use a prayer for example “I cleanse and purify this room of any negativity, unhelpful entities or anything that does not positively support any sentient beings that reside here.” You may use your own words. The most important thing to remember is your intent. Stay positive and focus, and you should be just fine. Can you tell me any specific chants or prayers. To help the negetive energy leave the home? 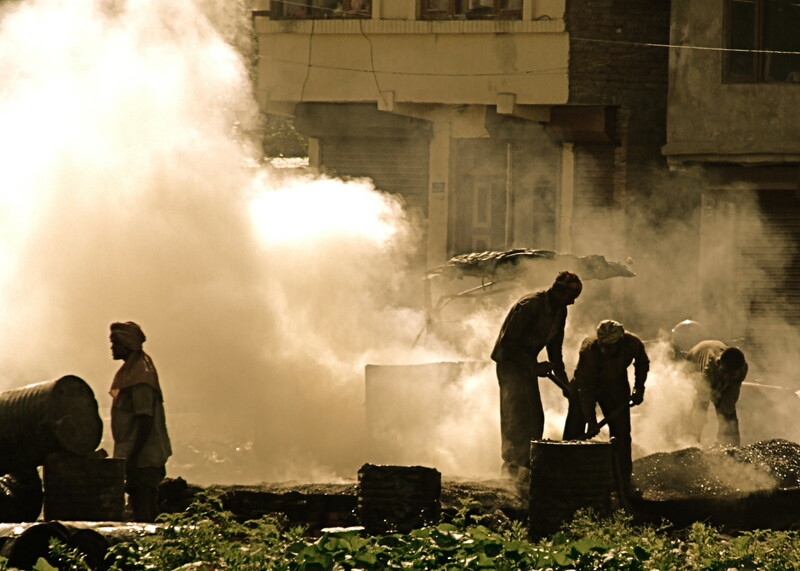 Also, could there be any harm or bad things happen to the people involved in the cleansing. Thank you for any advice you might have for me. Do u have to ues white ssge? I had a incident while smudging the ashtray cracked and broke in 2. It felt as if I was punched in the stomach. This was in my bedroom. what is your opinion on this? Interesting! I have never heard of smudging, but I like the concept. I'm glad I have been introduced to this way of reducing negative energy in the home. I really appreciate that you spoke about allowing. Allowing and being present in the ritual of cleansing your space. It's not just the smoke at work here. I really enjoyed reading what you have to offer here. where can i buy sage ? Sage is awesome. This more than definitely helps!! Nice hub. I tend to go with the salvia officinalis because I grow it in flower pots on my porch and because of the environmental issues involved with white sage due to climate changes and over harvesting, I just feel it's a better solution for me. But I love sage incense and smudge sticks (not to mention teas and brews and potions-- note the name, it's one of my favorite herbs).